Rezaul has more than 25 years’ experience working in the non-government development sector in Bangladesh, focusing on organisational capacity building, project development and management, disaster risk reduction and humanitarian response. 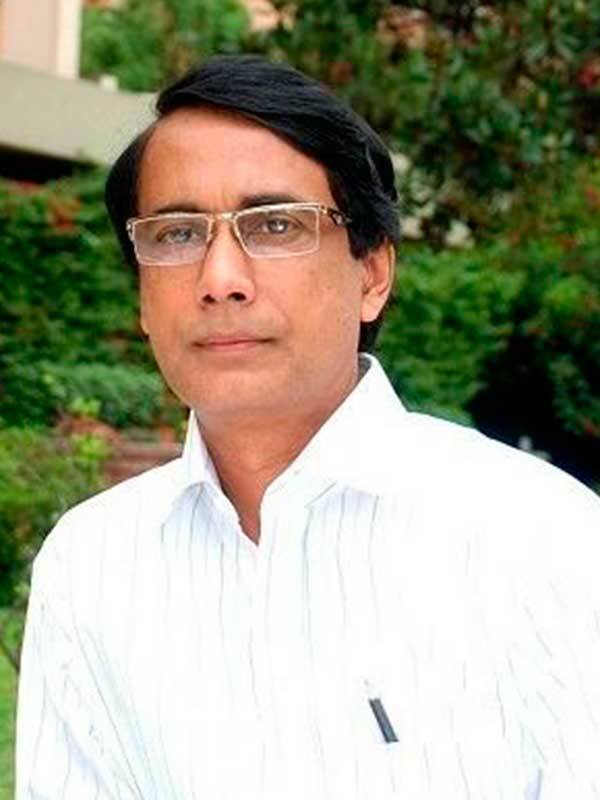 He is the former Regional Co-ordinator of the Association of Development Agencies in Bangladesh, the apex body of NGOs in Bangladesh. With practical experience in his home country as well as in India, Myanmar and Nepal, Rezaul has worked with a wide range of international and national NGOs, UN agencies and government departments.